6th April: Anima Blessing Quests. 10th April: New Heroes Login Bonus, New Heroes: Straight Outta Gallia. 13th April: Three Heroes Quests. 16th April: Summoning Focus: New power. 18th April: Ephraim & Myrrh BHBR. 19th April: Special Heroes Summoning Event, Special Heroes Login Bonus. 20th April: Illusory Dungeon: Heartstring’s Ties. 21st April: TT+ Login Bonus, Summoning Focus: TT+. 23rd April: Summoning Focus: Heroes with Iceberg. 25th April: Titania & Mist BHB, Summoning Focus: BHB. 26th April: Summoning Focus: VG, VG Login Bonus. 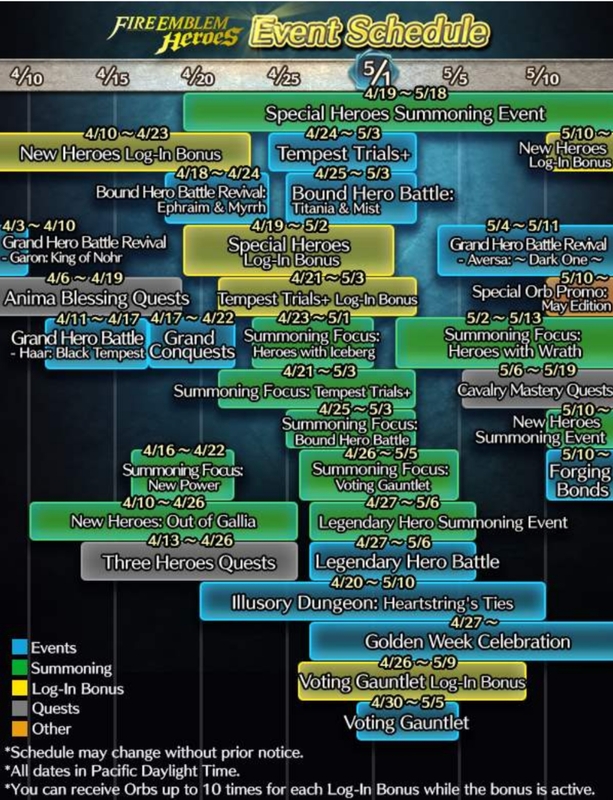 27th April: Legendary Hero Summoning Event, LHB, Golden Week Celebration. 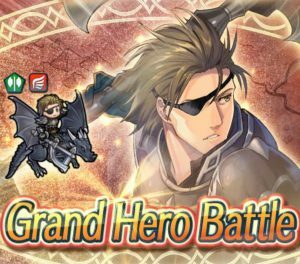 2nd May: Summoning Focus: Heroes with Wrath. 6th May: Cavalry Mastery Quests. 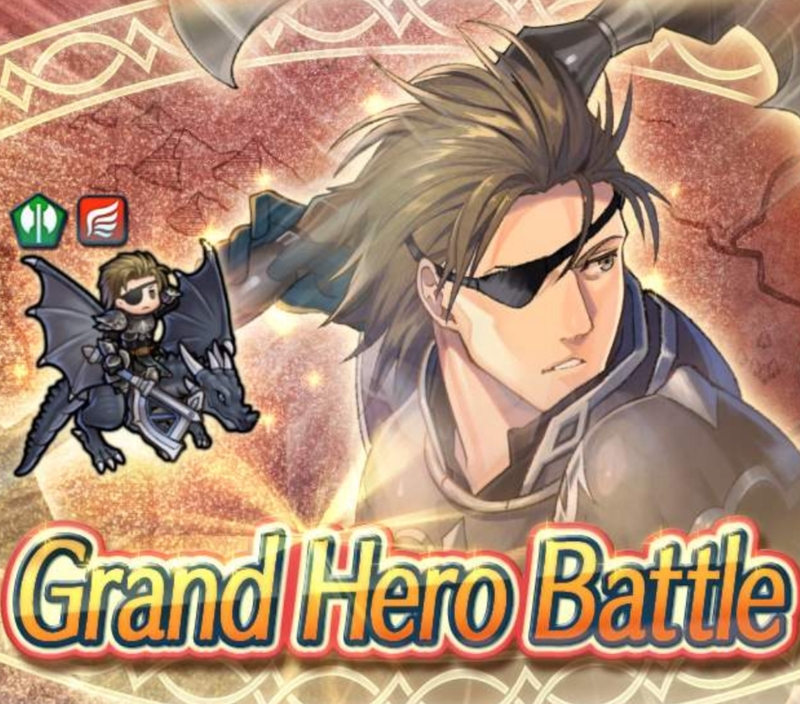 10th May: New Heroes Login Bonus, Special Orb Promo: May Edition, New Heroes Summoning Event, Forging Bonds. Today is Thursday, so that means we get new Tactics Drills to conquer. Skill Studies 49: Fangs of the Lion, and Grandmaster 28: Break Through the Siege! are now available, and reward you 300 Feathers each for completion. this was a joke GHB in terms of difficulty. By now, pretty much all Infernals are jokes in difficulty. I usually hold out for the abyssals to give a proper challenge.